Footsteps of Christ Christian Holy Land Tour to Israel - 2019 & 2020 Best Signature Tour Now On Sale! 10 Days│Our most popular Holy Land tour to Israel is a life-changing experience you’ll never forget. 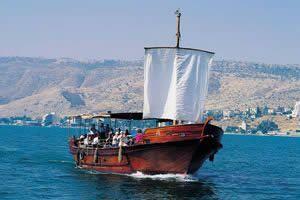 Footsteps of Christ & Jordan Christian Holy Land Tour to Israel, Jordan - Best Signature Tour On Sale! 12 Days│ Amazing, spiritual, extraordinary journey to Israel and continue to Jordan including Petra. 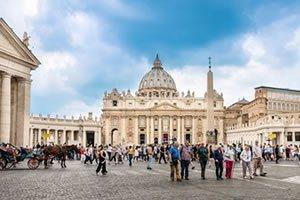 Footsteps of Christ & Rome Christian Holy Land Tour to Israel, Italy - New Signature Tour on Sale! 13 Days │Our inspirational Holy Land tour to Israel plus continue to Rome where you'll visit Vatican City & more. Where it all Began Christian Holy Land Tour to Egypt, Jordan, Israel - Best Signature Tour On Sale! 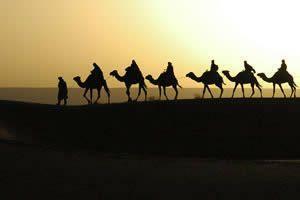 15 Days │Join us on a journey of a lifetime to Where it all Began and follow the biblical route of the exodus. 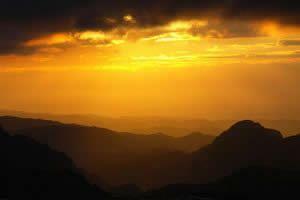 Read more Israel tours reviews.